Although hearing loss is something that we typically associate with aging, children are the second-most affected group in society. There’s a good chance that if you’re a parent, you’ll have to contend with some form of hearing loss at some point. But what is childhood hearing loss? And how can you better manage it as a parent? Why Do Some Children Have Hearing Loss? Congenital hearing loss. Congenital hearing loss refers to any kind of hearing loss that occurs in a child from birth. Congenital hearing loss can be either genetic or caused by a problem in the environment after birth. A neurological disorder could cause hearing loss, complications during the birth process, premature birth, infection of the mother during pregnancy, and maternal diabetes. Genetic factors include autosomal dominant hearing loss where a parent passes on a dominant gene for hearing loss to the child. Acquired hearing loss. Hearing loss can develop in children later on in life. This could be the result of a damaged eardrum, exposure to loud noises, head injury, infections like measles and even second-hand smoke. Temporary hearing loss. Hearing loss can also be temporary. The developing ear of the human child is prone to infection which can temporarily cause the ear to become blocked with fluid and wax. Large adenoids can block the Eustachian canal – a tube which allows the equalization of pressure in the ear. Fluid buildup can also inhibit the transmission of vibrations to the bones in the ear which help to characterize the sounds that we hear. As a parent, how do you manage hearing loss? If you suspect that your child may have hearing loss (because they don’t react to loud noises in their environment, they are not developing language skills, or they are complaining of not being able to hear what’s being said), then it’s worth paying a visit to an audiologist. An audiologist is a specialist medical professional with a Master in Audiology. Professional audiologists have the tools and skills to determine the nature and extent of your child’s hearing loss. They can also help fit the right hearing aids – if hearing aids are a suitable treatment. 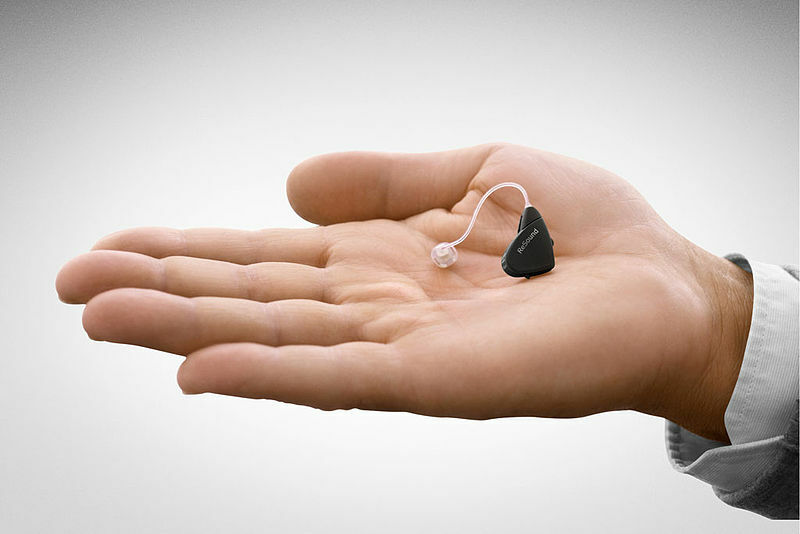 Hearing aids are sophisticated devices. Because of this, they can go wrong from time to time. Hearing aid trouble shooting can be difficult, so acquaint yourself with information from reputable sites on the internet. If you’re still stuck and can’t fix the problem, visit your audiologist. 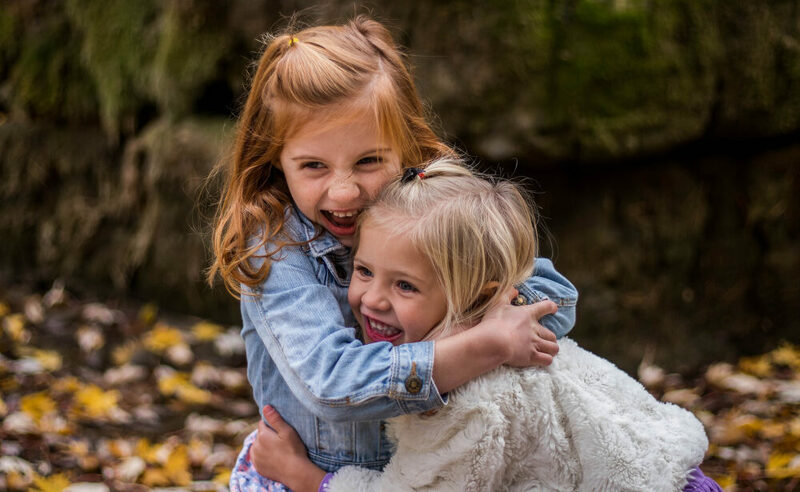 Although you may feel like managing your child’s hearing loss is your sole responsibility, there are many thousands of people in the same position as you. You are not alone. The internet is a great place to find discussion forums where parents share their experiences and give tips to each other for how to manage their children. Meeting with people in a similar situation can have profound benefits.